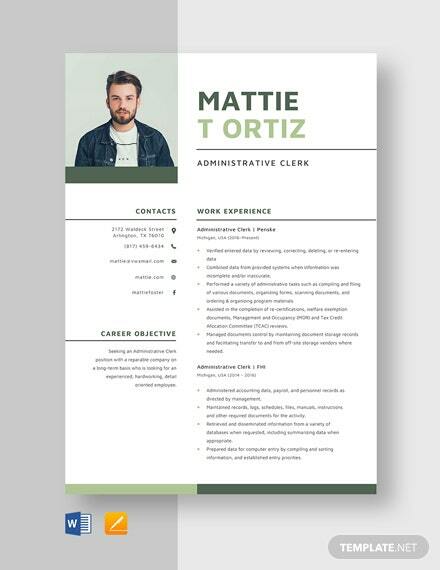 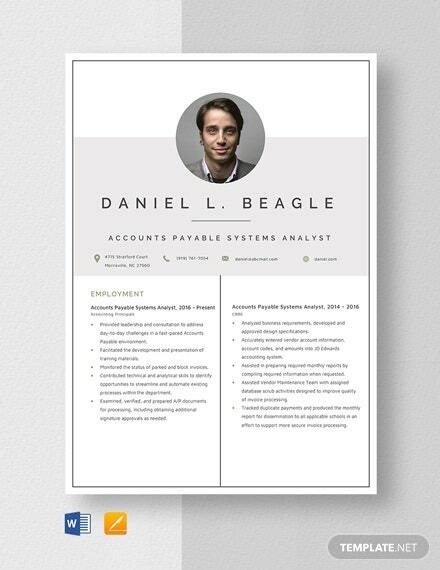 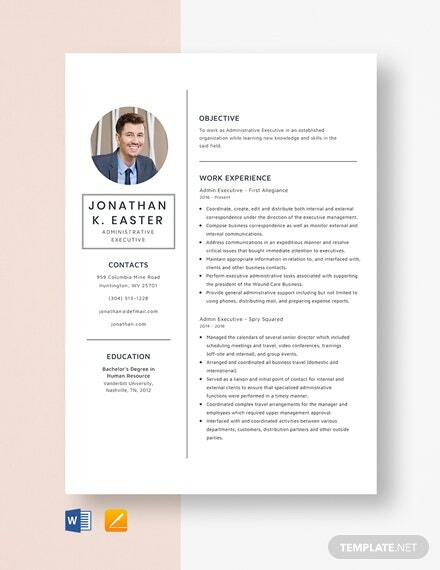 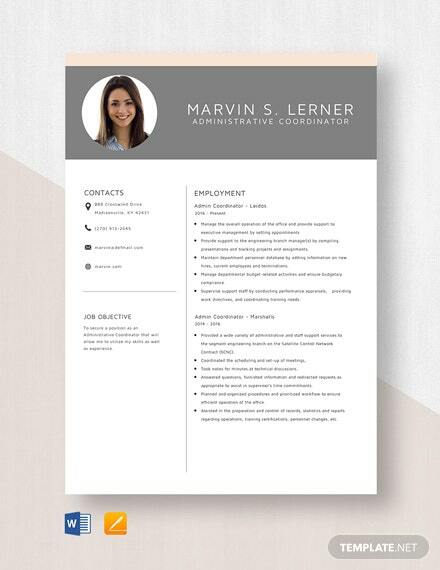 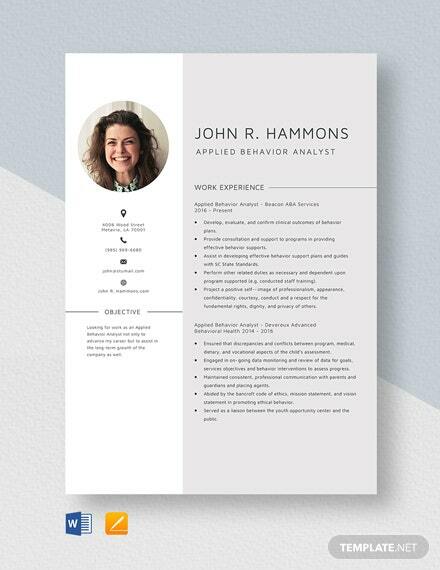 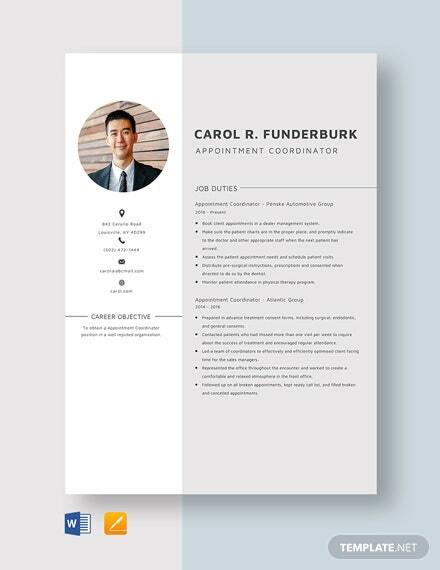 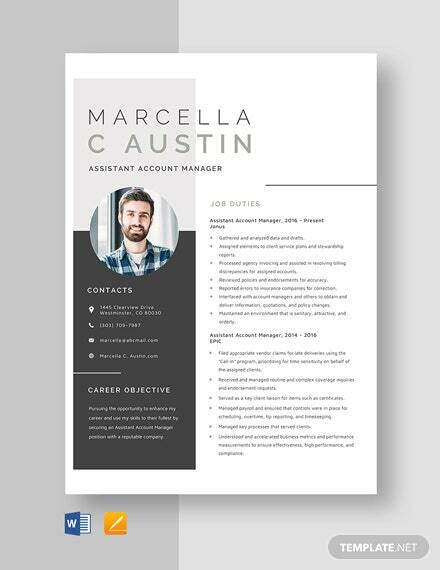 Download this high-quality and completely accessible resume template. 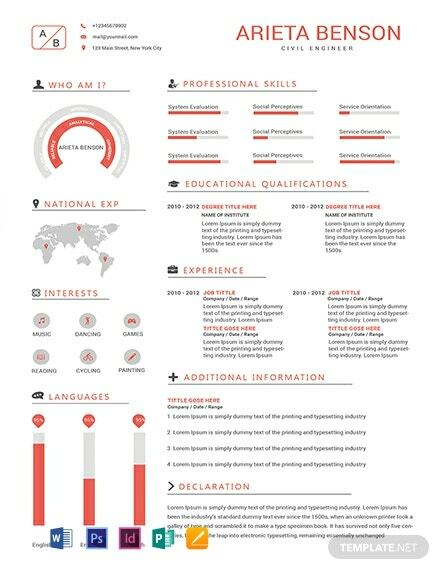 This is designed for those who are applying as a professional civil engineer. 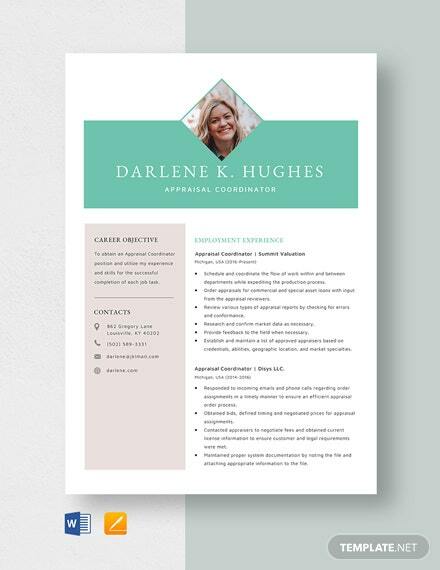 It is editable and uses professionally made artwork and graphic files that +More you can fully customize.